Vote now on your favorite salmon restaurant! 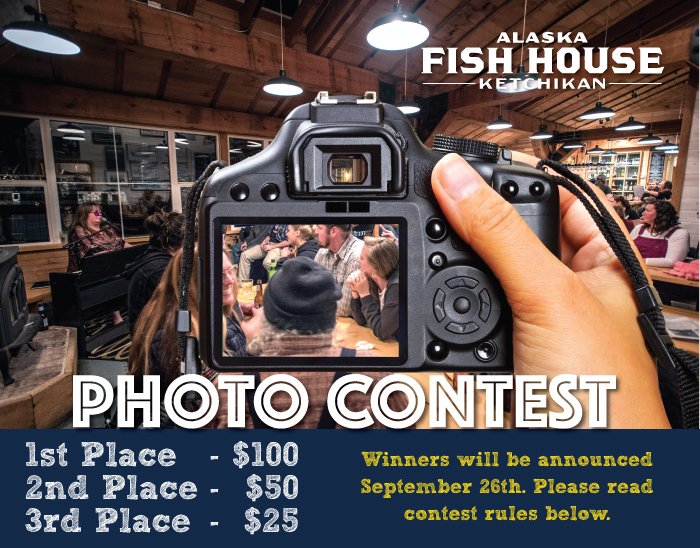 USA Today is asking those that know to decide which Alaskan joint puts out the best fish, and the Alaskan Fish House is on the ballot! Check it out below and let your voice be heard. Southeast is known for fresh seafood. Check out this article that explores what the restaurants in our area are feeding the locals and visitors. If you missed this year's R2AK, this article by Norris Comer of NW Yachting gives one an excellent account of the trials and tribulations experienced by the teams competing in this year's engineless race from Port Townshend to Ketchikan.